I love sneakers, classics or originals are my favorite. 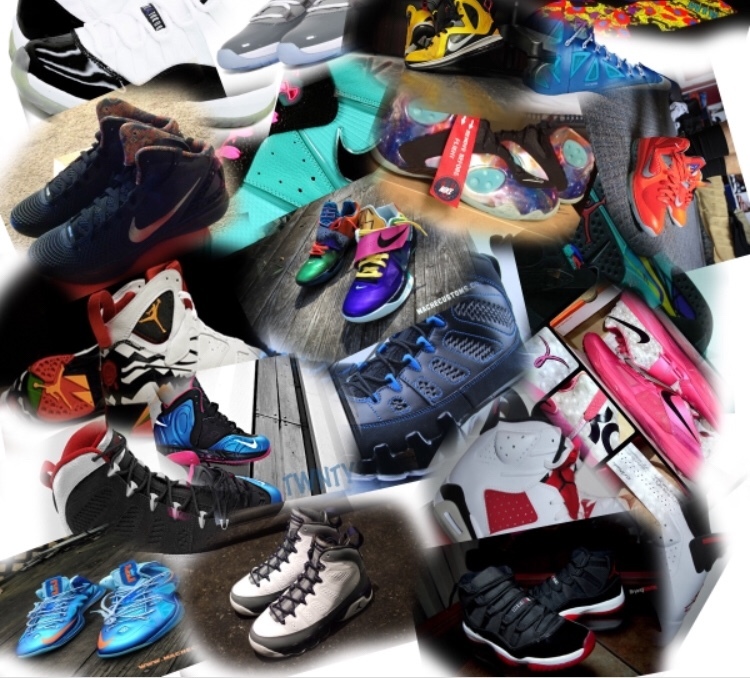 My go to sneakers are simply Jordan’s, Adidas, and Nike, I have other brands, but these brands are by far my favorite. I love shoes that stand out to me, so it’s safe to say that I have a love at first sight type of connection with shoes. I might walk in a store not knowing what shoes I want, unless I look before hand, but I’m leaving with whatever pair stand out to me. For Nike I love the low top air forces. The mono-colored, and the black and white ones are my favorite. As far as Jordan’s go, I love the cement 3’s, these are perfect for dresses, skirts and pants. I have a pair of converse that I’ve had since high school and they still got a long while before they fall apart. Adidas also were my favorite shoe growing up, and I still like them now. I prefer the low top shell toes, any color, must be shell toe. I have a list of sneakers that I wore then and I still wear them now. The best part about my selection today is that I can wear these shoes with any type of clothing and still pop. Thank you so very much for reading. Until next time!